Helping our clients make "All the Right Moves"! Jackie is a licensed agent in Rhode Island and Massachusetts, and is a member of the Northern RI Board of REALTORS, the RI State and National Associations of REALTORS. With a twelve year background in education she has learned that each individual needs personal and unique attention and will deliver just that! 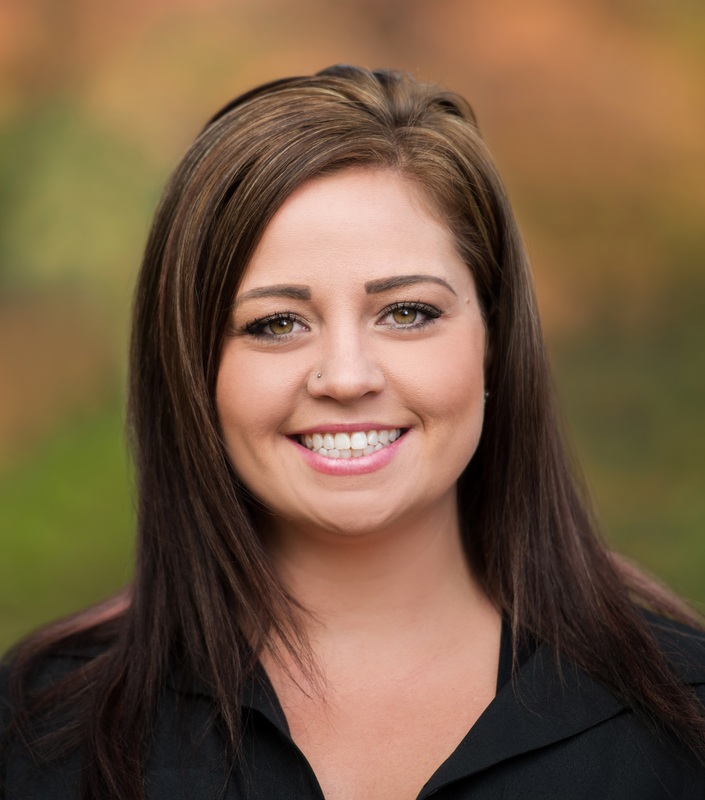 Jackie is a detail-oriented agent who is sure to not leave any stone unturned in the home buying and selling process. One of her favorite past times is revamping spaces and items within homes to make the old look new. She will not only find you the perfect house, but will spend extra time with you on creative ideas to settle into it and truly make it your new home. Her expertise in helping you stage and prepare your home for market is also a benefit she offer home sellers. For care that goes above and beyond, call Jackie.